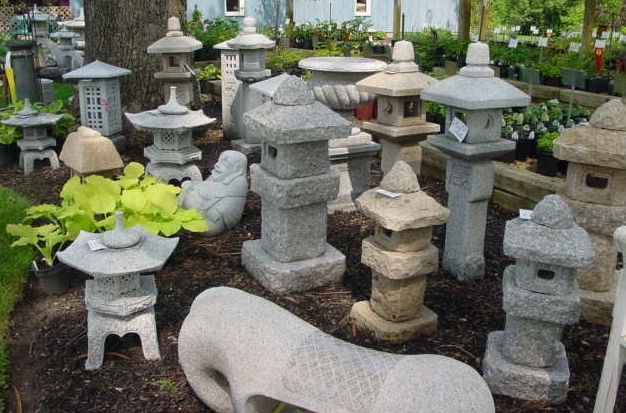 We are pleased to offer beautiful, hand-carved, granite Japanese lanterns, benches, spheres, statues, stepping stones, fountains, birdbaths, bowls and basins. These are not garden do-dads that you will pitch in a couple of years, but hand-carved works of art that will be around for your grandchildren to cherish in their old age. The passing years will only improve the character of these pieces.